THOUSANDS OF MEMBERS TRANSFORM THEIR PHYSIQUE! Meal Plans Your Entire Family Will LOVE! Plans to Follow – Jump Straight in & Start today! Single One-time Payment with No Subscription! Back Guarantee, No Risk – Just Results! 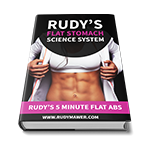 RUDY HAS BEEN FEATURED IN MAGAZINES, ON TV AND ACROSS THE INTERNET WITH OVER 700,000 MEMBERS; HE IS THE WORLD’S LEADING EXPERT ON FEMALE FAT LOSS & HORMONES. Just when you thought the famous 90 Day Bikini plan couldn’t get any better, we went one step further, with new and more intense workouts, easier to follow and simplified guides, simple but tasty recipes, new HIIT protocols, new ab circuits leading to even greater results! 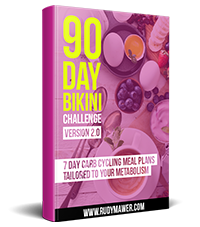 The new 90 Day Bikini plan is the perfect transition, following on from the huge success which tens of thousands of people have experienced during the original 90 Day Bikini Challenge. With this new plan, you can continue the momentum and awesome results from the 90 Day plan and take things a step further, with entirely new workouts, advanced training techniques, metabolic circuits and ab shred protocols to take your physique to an entirely new level! 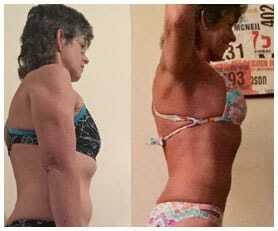 If you didn’t know, here are some of the awesome results members achieved in the first 90 days on the original 90 Day Bikini Transformation Challenge. What will you achieve in the next 90 days with this next level, 2.0 advanced plan? All workouts and diet plans are specifically built to work around the metabolic and hormonal changes that occur during menopause. Utilizing these advanced techniques, thousands of people have got amazing results even after they had failed normal diets or workout plans multiple times. In fact, these are the very same techniques that were featured in my 5-page spread in Oxygen Magazine USA and my Menopause interview which has been watched over 1 million times! 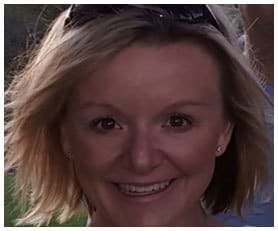 Carb Cycling is another advanced technique that has helped thousands of people get amazing results while boosting their metabolism, enjoying a varied diet and getting the benefits of both a low-carb and high-carb diet without the negatives. These new carb cycling meal plans were created to be even simpler and then refined over weeks with an international chef to ensure they were as tasty and varied as possible, while providing quick and simple meals that can be prepared in any country. 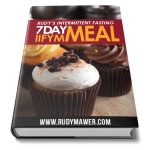 Best of all, with over 10 different 7 day meal plans you’ll learn how to tailor it to your own metabolism and calorie needs for rapid results! 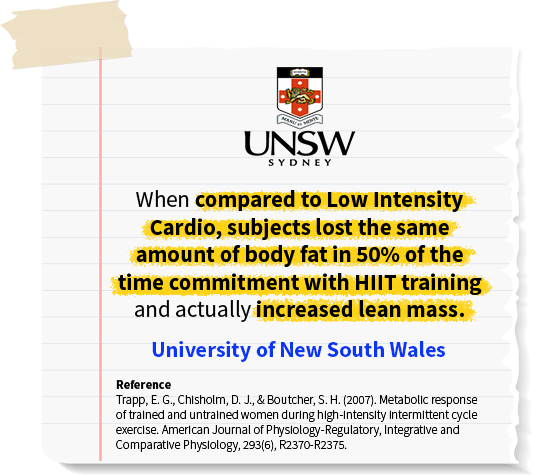 HIIT or Interval Training has taken the fitness and sports science world by storm, showing amazing results and progress from just 10 minutes per day. 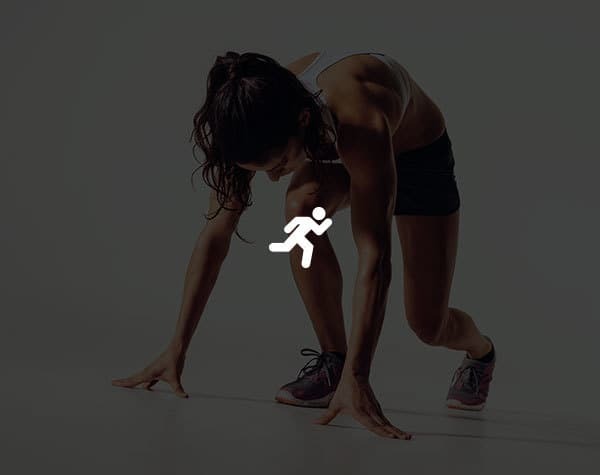 Added onto your normal workouts, these metabolic HIIT workouts can be done in just 10-15 minutes and provide similar results to those obtained from a whole hour of cardio. 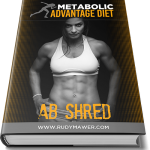 This powerful combo gives you the best of 2 workouts in just 1 hour, doubling fat loss and boosting your metabolism by 48 hours compared to just the 4-6 hours following normal training. Another highly unique aspect of this plan is you actually get daily, one-to- one support from Rudy included. Normally reserved only for coaching clients paying $500 per month, you get help from the world’s leading female transformation expert and sports scientist. 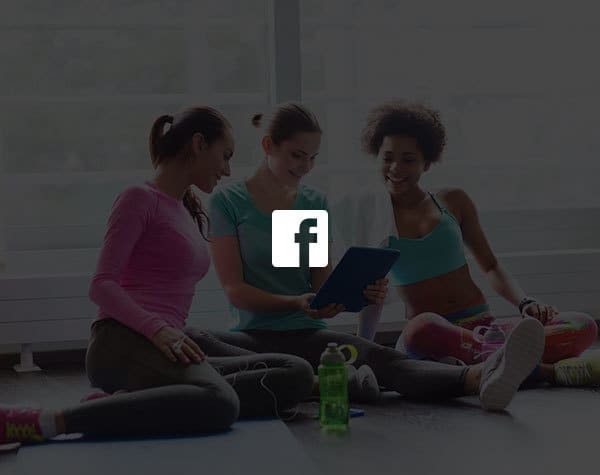 Better yet, you also get access to our private FB group community that has over 50,000 active members, providing their own input and helping keep you motivated every step of the way! Like all other members, you will get far greater results and long-term success if you join a team with a group of like-minded members on the same mission rather than going at this alone or trying to seek support from friends and family who don’t truly understand the journey you are on! THAT YOU WILL DOWNLOAD INSTANTLY AFTER SIGNING UP! The 90 Day Speed Manual is a condensed and shortened version of the 90 Day Main Manual giving you a quick start guide to the new plan, clarifying key points and ultimately condensing everything you need to know so you can jump straight in with minimal reading or time commitments. The 90 Day Workouts provides a full 7 day workout rotation where you will perform each workout plan twice in 2 blocks. By splitting all the workout blocks into 2 weeks you will get more variation, work with different advanced training techniques and develop a better mix of muscular strength, muscular endurance, muscle tone and fat loss! These Ab Blaster Circuits are the icing on the cake to give you that tight, functional and defined core or mid-section. With the main principles in the plan helping shred belly fat at a rapid rate, these mini ab blasting circuits last just 10-15 minutes and will give you the ultimate mid-section by the end of the 90 days! My famous carb cycling meal plans just got a whole lot better! 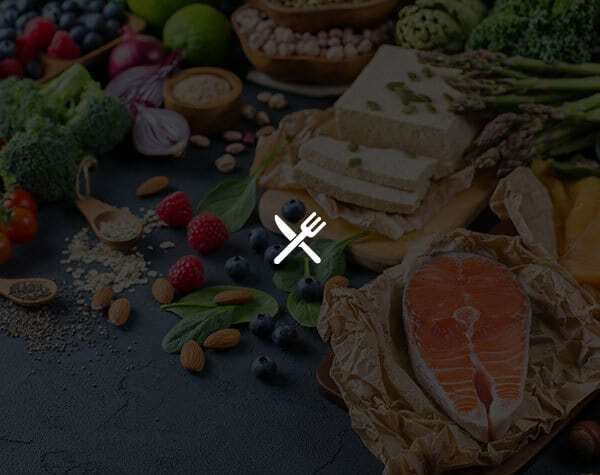 Totally redesigned, to provide new, easy to prepare tasty meals then further optimized by an international chef, these meals will feel like you are cheating on your diet every single day, while providing life changing and sustainable results. If you’re new to carb cycling, it allows you to eat more carbs while losing body fat, because of its unique ability to time that intake when you can digest it without fat storage! With over 10 carb cycling meal plans to pick from and based on your own bodyweight and metabolism it’s like having a customized diet plan WITHOUT paying $300. These meal plans are very simple to follow, use basic ingredients regardless of your location and also include a full 7 day version for Vegans, Gluten Free, Lactose Intolerance and Vegetarians. No guess work, wasted time or dozens confusing foods you can’t even get at the local store or in your country. We provide a print ready and very simple grocery store list that you just download on your phone or print at home, take to the store and get exactly what you need for each and every week! A new and easy to follow supplement blueprint with links to all supplements for the UK, USA, Australia, Canada, New Zealand and Europe! As always, I’ve hand-selected the very best of the best, after a decade of research and firsthand testing as a researcher in my lab, I know exactly what will provide the best, safest and quickest results for you at minimal costs. 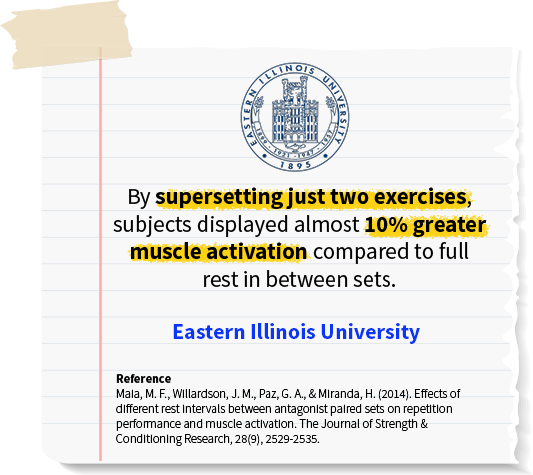 Note: Supplements are 100% optional and you can still obtain amazing results without them if you wish. ALL DELIVERED IN EASY-TO-DOWNLOAD PDF – IMMEDIATE ACCESS, NO DELAY START TODAY AND KEEP FOREVER! LIFE CHANGING RESULTS IN 90 DAYS OR YOUR MONEY BACK! After all, the US Navy even bought me in to train the hardest and most elite men on the face of the earth… So, because I know the plan works, I offer a results backed guarantee if you complete the full plan and do not get results. Simply all you must do is complete the plan, follow my workouts/diet plans and then if, after 90 days, you’ve failed to lose weight or inches, you can request a full refund! Don’t worry, we can also stay friends! Price is listed in USD / American, this equates to around £25 UK GBP or $43 Canadian / Australian Dollars, you can use your credit/debit card regardless of your location in the world and it will convert it for you. 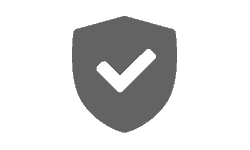 You can also pay via Paypal, the most secure payment system in the world. 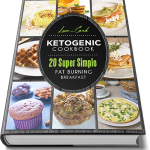 The 90 Day Bikini plan is provided instantly in downloadable PDF’s / Ebooks (just like a ebook off amazon). 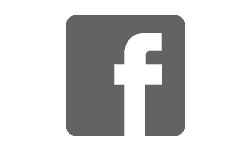 It can be accessed worldwide, regardless of location, including USA, UK, Australia etc. 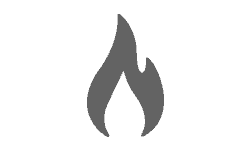 All plans are easily viewable on mobiles, tablets, laptops etc. All plans/ebooks can also be printed out very easily, just like a word document. I cannot say enough great things about Rudy’s 90 day Bikini Program. It’s everything that I’ve been looking for in a workout plan and more. The workout plan pushed me further each week to get the results I was looking for. 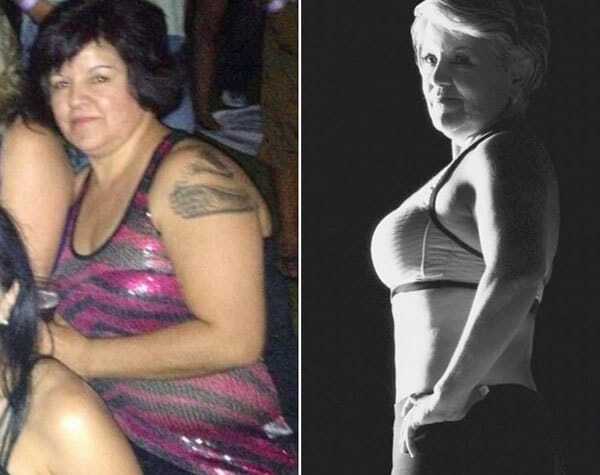 I was able to slim down and see more muscle definition each week, the workouts were always switched up to keep your muscles guessing and to help accelerate your results. It was easy to follow and laid out perfectly. The eating plan was perfect, I didn’t feel like I was starving or bored with the food and I loved how I was able to cycle my macros. I definitely got the results I was looking for in the 90 day bikini program, and would highly recommend this to anyone looking to lose weight and gain muscle. I’ve tried other fitness plans and they were all generic with not much variety. With Rudy’s I felt that the plan was specifically tailored for me. I can’t wait to do the program again after my pregnancy! I know I will get the results I’m looking for! 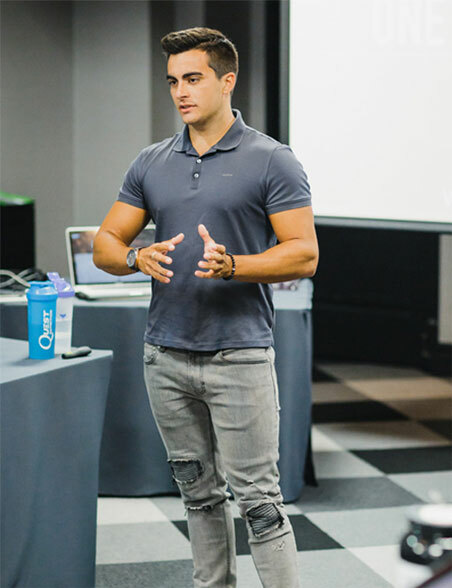 Between the 90-day bikini program, 30 days of HIIT, his delicious macro cookbooks, private Facebook page, and now his supplements (which are safer and smarter than anything you will find in a nutrition store), Rudy Mawer has created my absolute one-stop shop for incredible workouts, flexible (and sustainable) nutrition, smart, safe supplements, and a tremendous community of support. Not only has my already active and fit physique experienced rapid changes, but I’ve come to enjoy nutrition, rather than feeling I’m being restrictive. To have access to his expertise in combination with money-back guaranteed results but to not try his programs, is a disservice to what you can achieve. I am 8 months post my 3rd section and still breastfeeding. 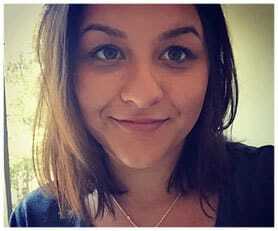 I am NOT one of those women who loses weight easily breastfeeding, my body clings to all the fat and then I lose weight quickly when I’m done so this was quite a uphill battle against hormones not being able to take stimulants and not cutting below 1900 calories but I am SO happy and feel amazing. Overall I lost 10lbs and am now at 19% bodyfat, i started at 26%. Cant wait till I’m done breastfeeding to see how much more progress i can make! My husband also did one of the programs the Spartan Shred and loved his results. He doesn’t have social media so I am sharing his results as well! Thanks Rudy for creating the best programs! All I can say is purchasing the 90 day bikini plan is the best thing I have ever done!! Honestly I was very skeptical at first but after reading the manual and understanding how the carb cycling and macros worked I knew this was something I could do. I didn’t have much weight to lose, I mainly wanted to build muscle and get lean. I lost a total of 4 pounds and lost inches off my waist, hips and thighs. I am thrilled with my muscle definition especially in my upper body. 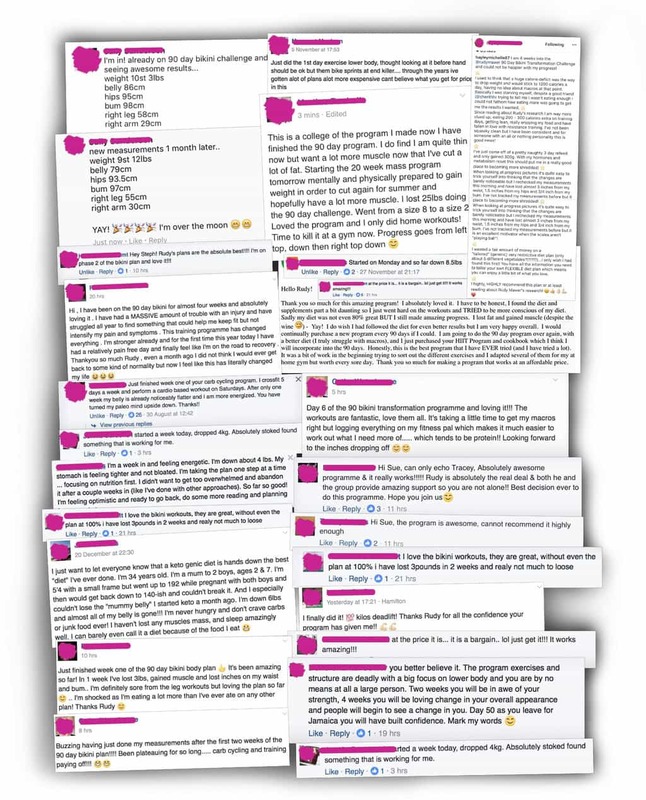 I love the support I received from you and the FB group. Everyone is so positive in their remarks. I would recommend it to anyone who wants to get healthy and see results. Thank you for personally responding to all my group posts and being so supportive. I’ve completed the 90 day Bikini plan and literally my body shrank, it looks like I’ve been vacuum packed! Everything tighten, muscles popped out and my skin never looked as plumped and healthy. 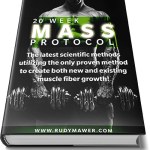 I continued with MAD straight after and now have only a week to go to finish it: my body has had a total transformation and with Rudy’s plans and scientific knowledge on nutrition and exercises has changed my life for ever. I wish I knew all this when I was young! Thanks Rudy and to all the FB group who constantly support and encouraged each other. Before using this program I was at a plateau. I was hovering around 160lb despite training hard and watching what I ate. The 90 day plan gave me new insight to foods and workouts that led me to drop 11lbs and now am at 149lb and feel better than ever! The programs are easy to follow, the macros have an option for everybody and the results speak for themselves. Looking forward to more results! Hey Rudy! I have been very impressed with your 90 day bikini challenge. These are my results after 60 days. Lost 10lbs and inches where I wanted to. Transformation Tuesday. Finished 90 day bikini…loved the results. Didn’t stick to it with the refeeds and did mine weekly instead (prob would have seen better results), but hey… onto MA plan next! I’ve finally plucked up courage to post my results here as I’m pleased with my progress and I hope this might motivate others. 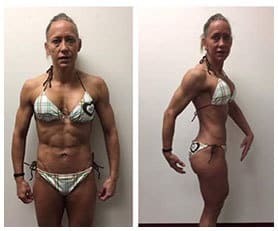 I’ve just finished the 90 day bikini transformation plan. I was pretty strict with nutrition and training but I did have 2 cheat weeks (work travel, holiday etc) and just continued on after. 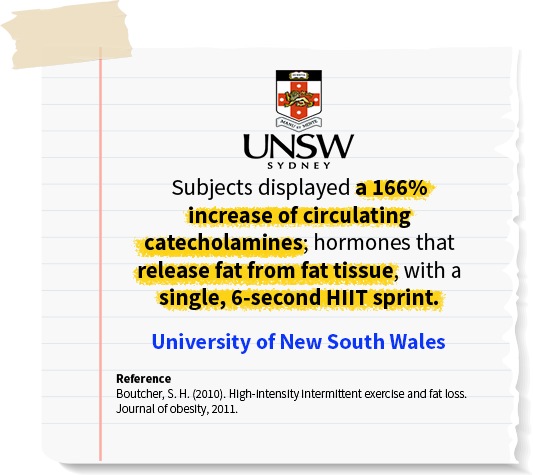 I started this plan to combat weight gain and loss of physique from a 6 month knee injury from overtraining – HIIT, running, weights, spin, you name it. 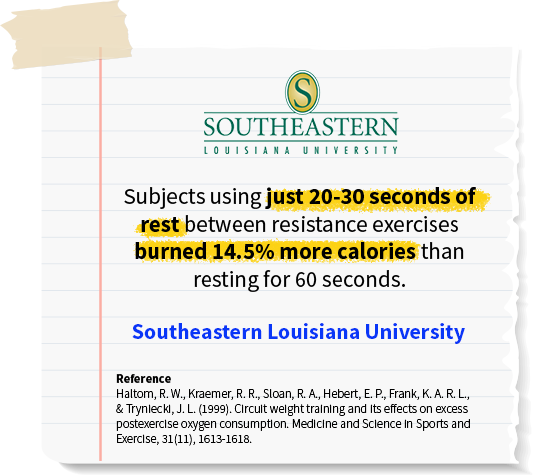 Rest and recovery is very important people – listen to your body!! I’ve picked up useful training ideas and fantastic nutrition that I will stick to. Who knew you could eat pankakes, avocado toast and spoons of peanut butter and still get lean! Prep your food, hit the gym hard every time and you can! Thank you Rudy for making a really structured and comprehensive plan! I’ve also found this group really supportive so thanks everyone!! Hope this motivates others on the plan to keep going. Rudy I cannot express or say enough great things about you and your program. Everyone I meet ask me who my trainer is, what program, am I in competition prep etc. The amount of confidence, support and knowledge you and your program have given me is amazing. Thank you so much! The best part? Is I keep just getting better/stronger. Thanks again!!!! However, the average reported weight loss from clients on the plan who focus purely on fat loss is around 22 LBs. Not bad for only 90 days right? Remember, anyone or any program can make you drop “Weight”, but half of that is muscle. This way the end result will be a lean but athletic physique, not just a skinny one! It also means you will be much healthier, stronger and have a better metabolism and hormonal environment after the 90 days! Is each exercise / workout recorded in video format? Yes and no. They are recorded, but I am still busy having them edited and combined into each workout. Once finished, you will be emailed them for free as part of the FREE 12 month updates. They should be ready in 2-3 weeks (around the start of June). Please note, the price will go UP for new customers once these are live so purchase today if you want the lowest price. Must I eat and train at a specific time? Absolutely not! I encourage a flexible and tailored approach. Although I provide ax example diet plan for people training in the early evening this is not fixed. I have a whole section in the transformation manual providing other meal timing structures and teaching you how to tailor your diet based around the time you train. Must I take a lot of supplements? No! All supplements are add-ons that may help. They are NOT a replacement for diet and exercise. They may help but they are certainly not required. 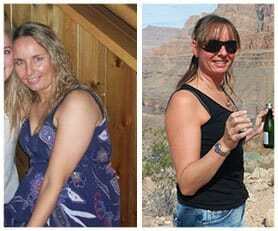 Many people get great results without using the supplements, they are totally optional. I also receive no profit / perk from recommending them. In fact, most of the supplements I discuss are the core ingredients, I do not even mention a brand except for 1 or 2 multi-ingredient blends. . I don’t eat meat, will this work for me? You can certainly achieve equal results by optimizing a non meat diet. I myself have been vegetarian my whole life so can provide you with more support than most meat eating coaches / trainers out there. I’ve included both a vegetarian and fish only plan, complete with tons of high protein, physique friendly meals. I’ve even matched the macros / calories, so you will be on the exact same plan as everyone else! These can be further tailored if you are vegan, just dropping out the dairy based products for vegan friendly alternatives! Yes, but most of it is already built into the transformation manual! 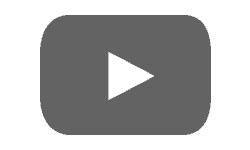 The program is built to be self sustaining, I spend months developing everything in the plan so it is easy to follow and can be tailored to you. Throughout the transformation manual you will notice I try and teach you how to tailor aspects of the plan based on YOUR body. If you feel something is missing or confusing, please contact me and i’ll do my best to help! I feel something is missing, I’m not sure what to do? I’m always looking to expand and improve the product. Unlike 99% of online programs, I actually care about your results and want you to be happy with the program. If you feel something is missing or needs explaining further please shoot me an email. I will happily help you and if I feel necessary, I’ll add the new content to the program for everyone else to enjoy! Is it really on this one price for all those products and programs? Absolutely! I’ve 7 years researching the techniques and months developing the program, I want to share this research backed plan and help as many people as possible! I don’t believe that money should be a barrier for good information (and there’s so much bad info out there now) that can help you improve your health or physique. I constantly have clients or fans message me when they are paying crazy money for a personal trainer or following a celebrity workout which is terrible. It’s sad that someone is putting in all the effort on a program that will never work. With the 90 Day Bikini Plan you can be confident in the fact that it’s backed by years of research, 100’s of medical studies and has been tested on over 1000 people already! Are there any extra fees or subscriptions? No way! This is a set ONE time fee that you pay which barely covers all my website hosting, designers, programmers and other online staff. Just pay the low price below and you get EVERYTHING listed above, along with a FULL money back guarantee! Are all the files digital or sent to my home? 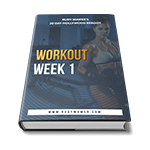 Its PDF only, however, all files are made in “print ready” format and many people print the workouts and diet plans etc. 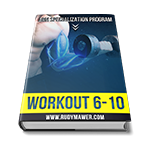 There are over 200 pages when we combine all the workouts, diet plans, educational material etc. To print and ship this it would cost over $50 USD alone (more outside the US) and not allow me to provide it at such as low price. I want to make it accessible to everyone, regardless of money or budget. I hope that helps! It is set in USD $ (American). You can convert this price easily be entering it into Google. I don’t live in the USA, can I still join the program? How is this tailored to me? I provide several diet plans that can be easily tailored to your calorie, carb, fat and general nutritional needs. I also educate you (after all, you know your body best) on how to tailor your own diet plan. This adds way more long-term value and sets you up for long term success. There are several sections in the transformation manual that teach you how to manipulate your macros, calories and refeeds based on your own results, check-ins and metabolism.